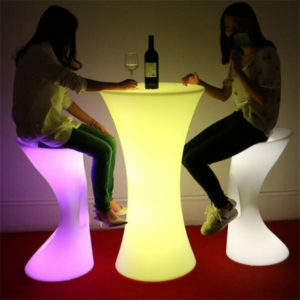 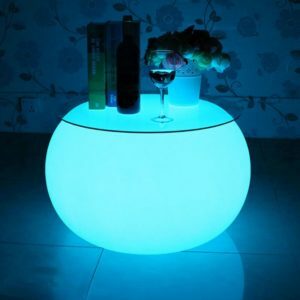 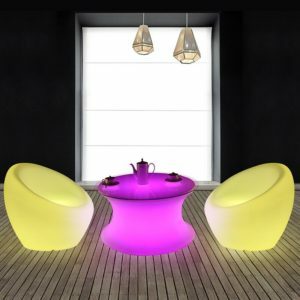 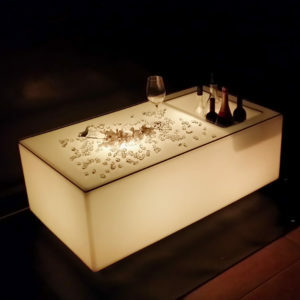 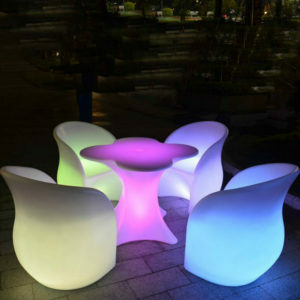 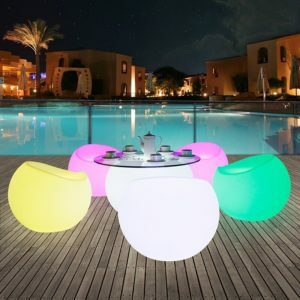 Customized LED Bar Table as per your requirement if you have good design or idea, no matter the appearance or the function part. 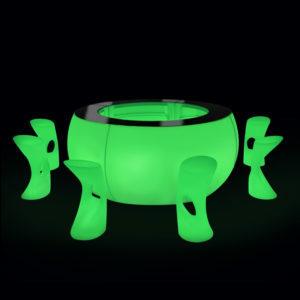 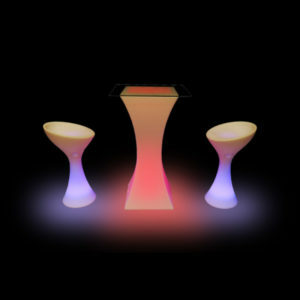 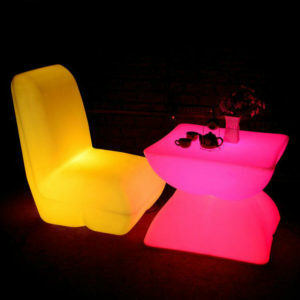 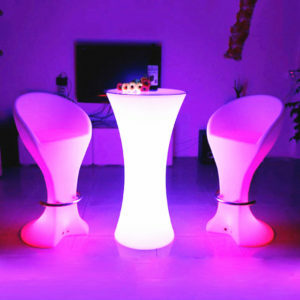 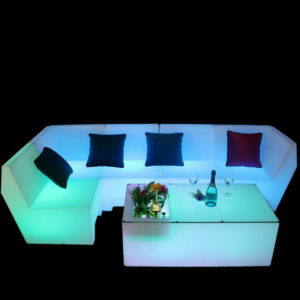 Professional LED Bar Table solution would be provided as per the size of your bar requirement of your party. 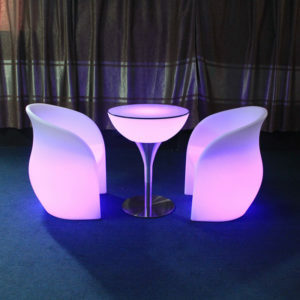 OEM service will be available with your logo as per your standard, good quality and cheap price.